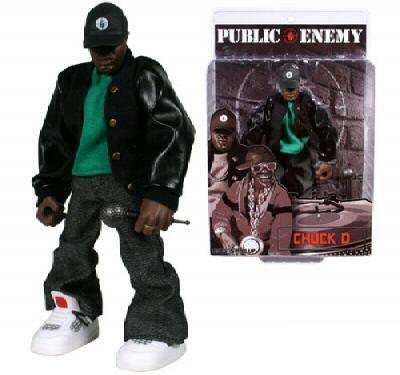 Perhaps one of the most definitive rap groups of all times, Public Enemy is a perfect fit with Mezco Toyz whose success with Run DMC pleased collectors and hip-hop fans worldwide. 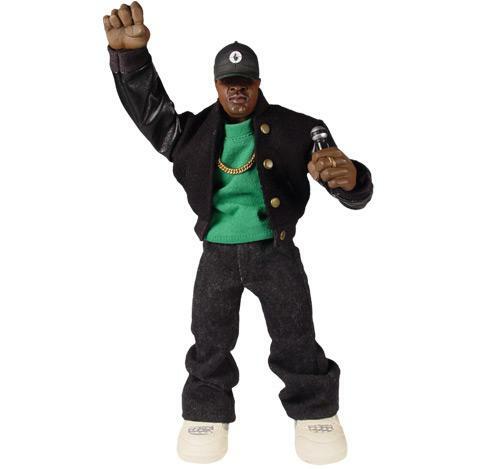 stylized figure stands 9" tall and and features an entirely new ground-breaking, super-articulated body. The amazing design of this new body type brings 12" scale articulation to a new 9" format.